Another year older, and what did we learn? Or better yet--what we did we make? Pig Eat Ball work continues. 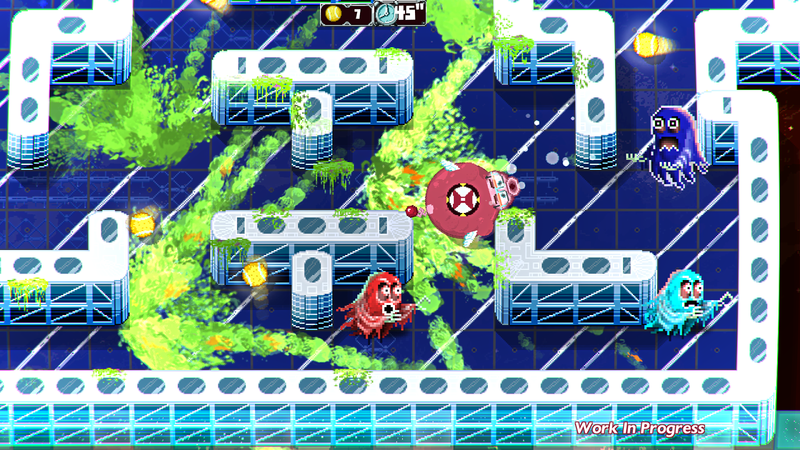 In January the work was focused on new gameplay objects and obstacles for world 5, the "Astro Farm". 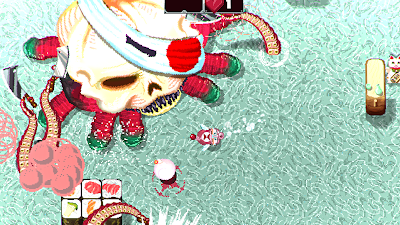 We worked on a sneaky gopher that can pop up and steal your balls, as well as a 'ghost dimension' that you can warp around in, to escape trouble. Matthew (programmer) continues work on the world 5 objects such as a balloon to pop and a 'suction modifier'. I work on the "game feel" for the getting-stuck-barfing mechanics. These are super important, so I spend most of the month overhauling them. 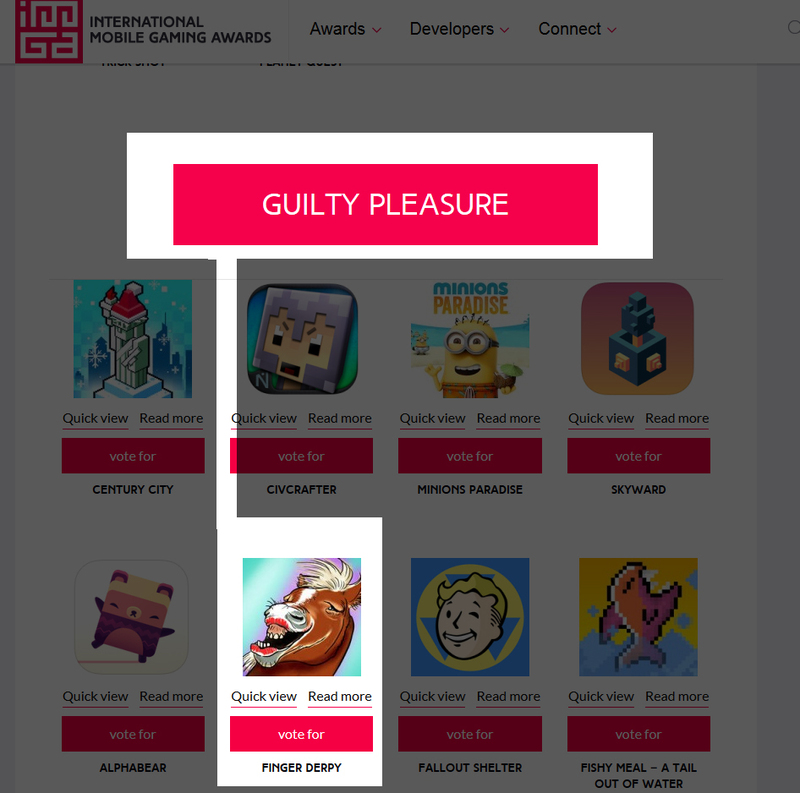 Also our mobile, horse-racing game Finger Derpy was nominated *twice* for IMGA awards, so that's pretty amazing! 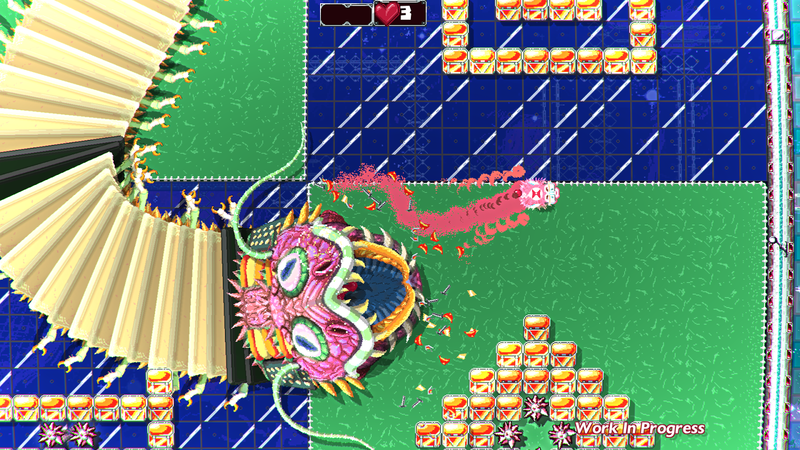 In Pig Eat Ball, I continue to improve the menus and the 'intro' for the levels. This now shows a special, super-low-res animation for what the goal of the level is about. I also worked on the pillbugs in the game so you can knock them in arbitrary directions (not just up/down/left/right) so it'll be more fun to bump into them. 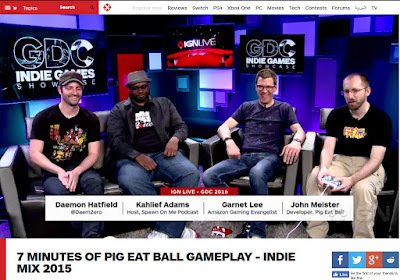 John Meister from Super Soul travels in my stead to GDC and helps show off Pig Eat Ball and represents Finger Derpy! 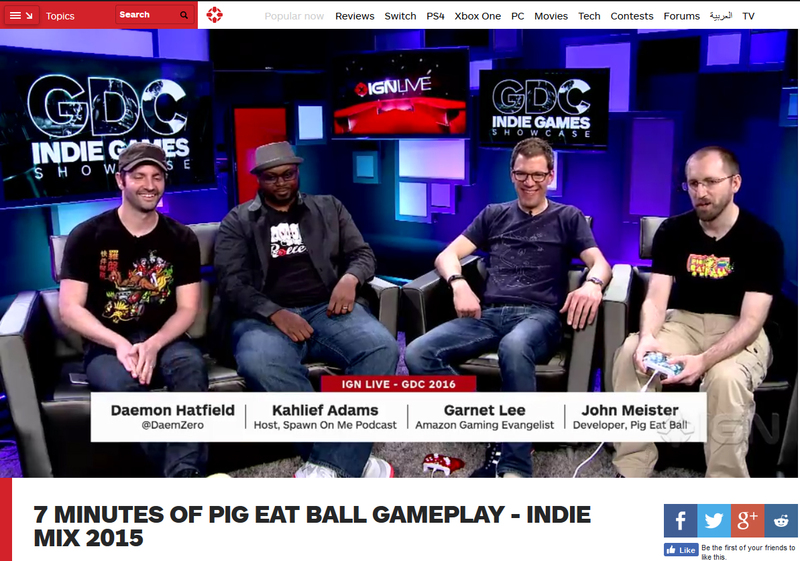 Here's the video of John playing with a group from IGN. For the first half of the month I continued to work on making the pillbugs fun to play around with. During the second half, I tackled the world 1 boss the "Accordion Centipede"! He took a while to make, but the extra time paid off as he's amazing! Continued new work on the 'game feel' for getting stuck. Still working on making this great! I added new face animations to the main character to make her more expressive during this gameplay. Added improved stretching and squishing effects to the main character when being stuck or bumping into things. Added a 'Pac-Man' homage level to world 1 that I'm very excited about to have people play! 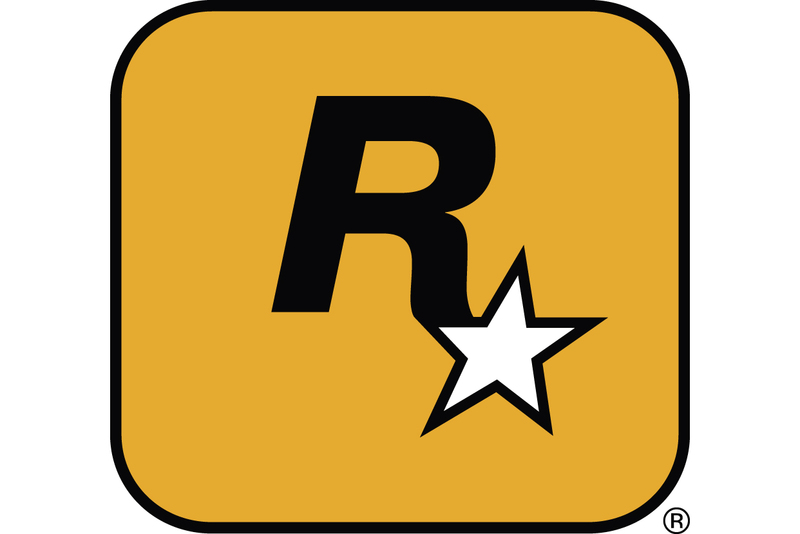 Traveled to E3 to show the game to various publishers and get feedback. I think 'world 1' is finally finished! Matthew started work on the world 2 boss. He's giant and complicated so this took a while! I worked on boring things like improving the in-game talking menus between characters. I also fixed a lot of bugs regarding switching between worlds and levels. World 2 boss "Octo Tako" is finally finished and he's a doozy! Three stages of attacks with special animation for his various changes. He's a blast to play! I worked on interlude story scenes. 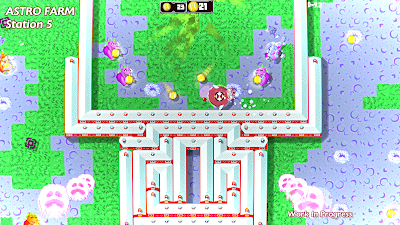 I also added more gameplay fixes the basic levels in world 2. Work on world 2 continues. There's a new 'floor tile flipping' puzzle element to some levels we've introduced. Also the pillbugs can sit on bleachers and chairs and the player can of course knock them off! 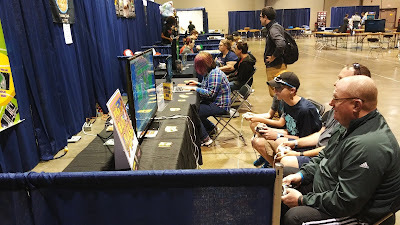 I added some mini-games to world 2 and special NPCs. I added new 'inter-level' transitions to the game to improve the player's understanding of where in the game they physically were and where they are going. Also showed the game at the first ever "LexPlay" gaming convention down in Lexington Kentucky. It was a lot of fun! Work starts on world 3. There's a brand new boss to be created for this world, so it takes several weeks to make him. Also worked hard on the Pig Eat Ball announcement trailer! That was tough, but it came out great. Check it out! 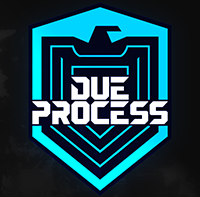 We released a brand new, shoot-em up game! Yeah, it's a bit crazy to make another game while you're in the middle of a bigger game, but it's also very cathartic. 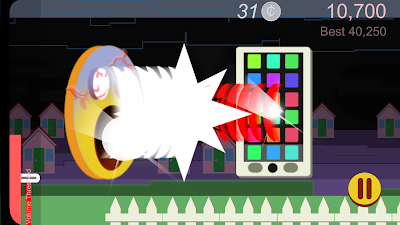 Emoji Scream is a shooter, but it's only controlled by screaming. Or talking, or laughing, or clapping, or any sound you make! 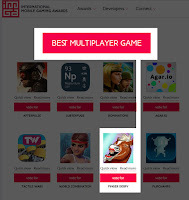 You can find it now on mobile iOS and Android and PC. 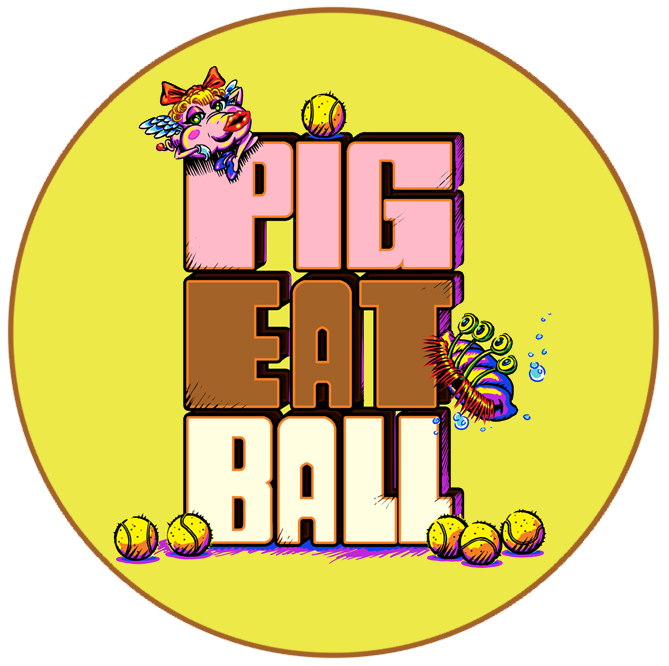 My plan is to actually release Pig Eat Ball in 2017. 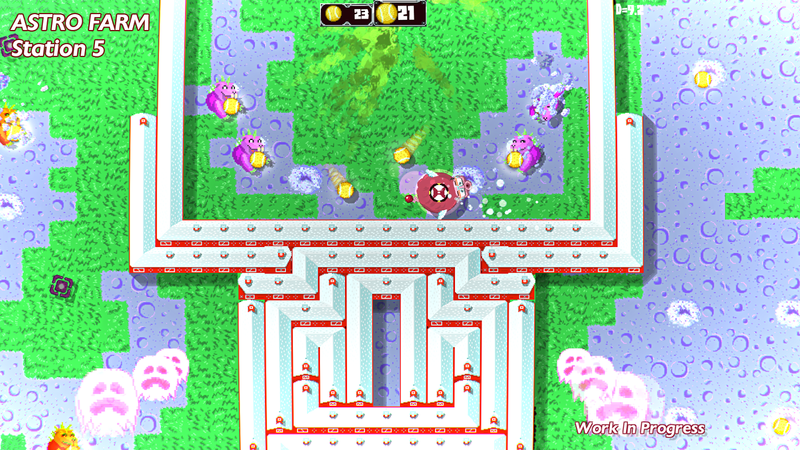 Things are looking good and we are currently working to finish up world 4. 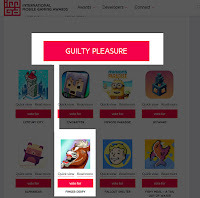 But there are 2 more worlds to polish! These two other worlds have the main gameplay and levels finished, but still need work. 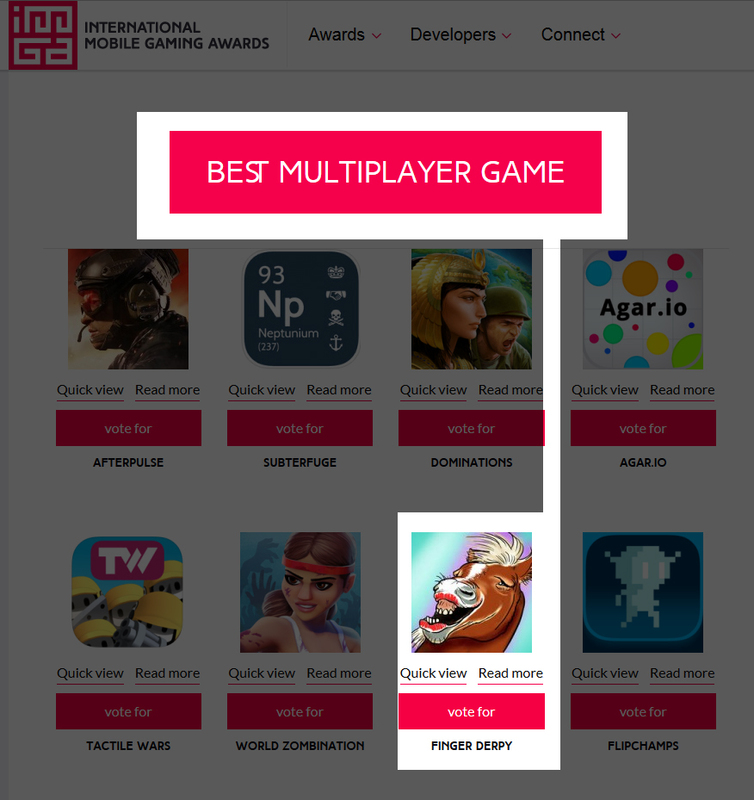 So stay tuned, keep playing our games, and thanks for the support!